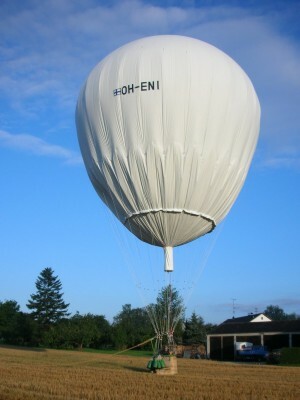 Ben Mattsson and Olli Luoma of the Aerostat Society of Finland strongly intend to participate at the Coupe Aéronautique Gordon Bennett 2009 as the first Finnish team ever. 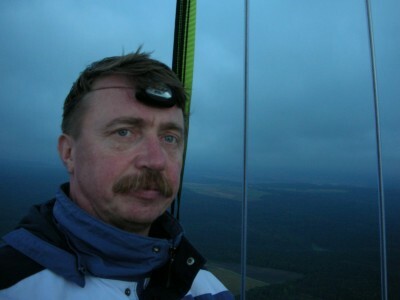 The two hot air balloon pilots went to Germany and made their first training flight on August 18/19 2007, with Tomas Hora and Volker Löschhorn as instructors. This first flight took them from Magdeburg (Germany) to Iller (Denmark). Ben and Olli made their last training flight on July 27/28 2008. They took off in Stuttgart (Germany) and landed in Kecskemet (Hungary) ... a magnificent flight over 5 countries (Germany, Austria, the Czech Republic, Slovakia and Hungary) and over 3 European capitals (Vienna, Bratislava and Budapest) ... along the Danube river ... in 13 hours 17 minutes they managed to cover 823 km! 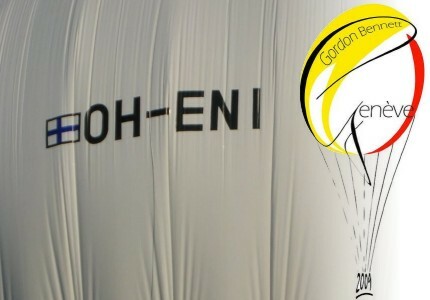 In the meantime Ballonbau Wörner had received an order and in July we were informed that OH-ENI with nickname 'Fin Pearl' had been inflated in Augsburg for the first time. On August 24th the weather finally was good enough to make the maiden flight. The Fin Pearl ascended in Stuttgart - Bad Cannstatt and floated to the east. 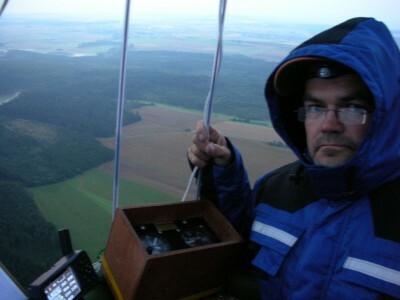 After 5 hours of flight the basket gently touched the ground near Ulm, in a small village called Unterbechingen. We wish the crew of the Fin Pearl many safe flights and GUT LAND! 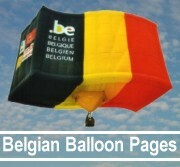 We really hope to meet you in Geneva, Switserland, in 2009!